Photos | Plane Stupid - bringing the aviation industry back down to earth! 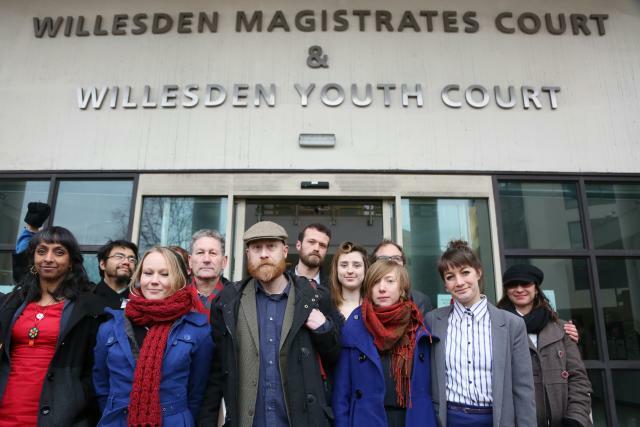 Download Heathrow 13 trial & action photos. View older Plane Stupid photos on Flickr.